The Front of House Coordinator is the first person that a visitor to The Square meets. We know the importance of the first impression and we need someone who will be the face of the charity at The Square. Candlelighters is a successful Yorkshire Charity supporting patients, parents and their families during treatment for childhood cancer. We fund research into childhood cancer and leukaemia. Support families financially with grants. 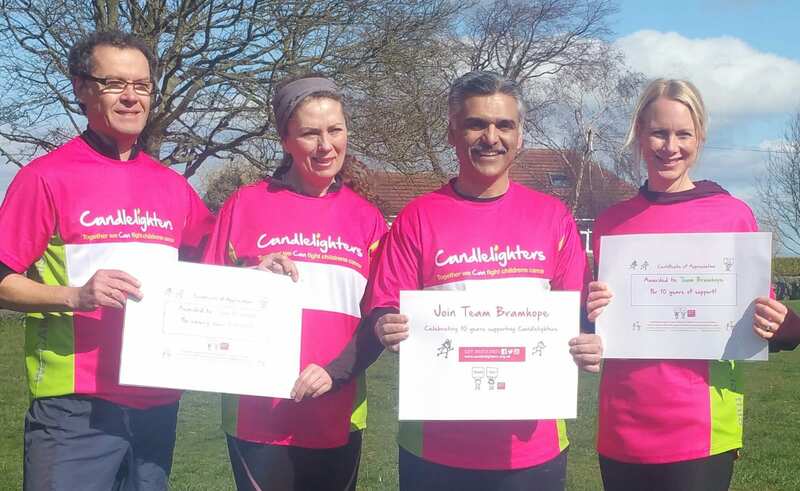 Candlelighters have strong values and clear visions which makes us a strong and supportive charity to work for. 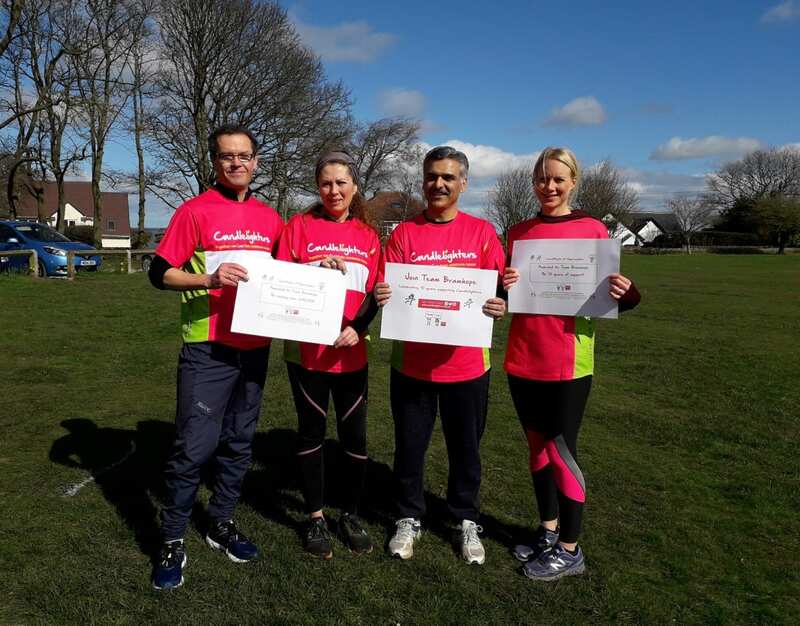 Candlelighters @ The Square is our family support centre based at Woodhouse Square in Leeds which has been set up to provide support to anyone who has been affected by childhood cancer; whether that be mum, dad, sibling, grandparent, close friend or patient. At the Square wellbeing treatments, talking therapy, hairdressing, support groups and events are available for our families. Can you provide a professional and compassionate first impression of our charity? The role is varied and you will be working alongside our Senior Front of House Coordinator, so will therefore be covering them also during busy periods, absence and holidays. We are looking for someone who has at least two years’ experience in a service delivery or customer service based role and has exceptional IT skills with Word, Excel and Outlook as well as excellent interpersonal and presentation skills. Sometimes we are dealing with emotional and pressurised situations so you would need to be able to work well under pressure and be resilient enough to cope with the emotive environment that comes with supporting childhood cancer. You will need to be highly organised and efficient as you will often have to deal with a number of different situations at the same time. We are looking for someone with commitment, compassion, enthusiasm and a willingness to learn. Someone who understands how important this role is and provides support with a cheerful disposition. Being a true team player is also critical and all the staff at Candlelighters work hard to be a united group. And we also try to use our own initiative whenever we can. We are a small charity and things like this really matter. It goes without saying that you will be committed to safeguarding children and you will be required to undertake an enhanced DSB check. To apply, please complete the Application-Form and send your CV and covering letter. Please note this role is not suitable for family members receiving support from Candlelighters. This is to ensure they are given the best possible care and support without any potential conflict of interest. Unfortunately due to the large number of applications we receive, we are unable to provide feedback to those applicants who are rejected prior to interview.